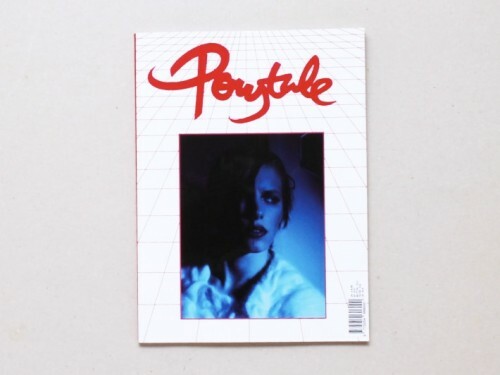 Ponytale is magazine based between Madrid and New York and dedicated to the experimental and interdisciplinary interaction between art, music, fashion and design. 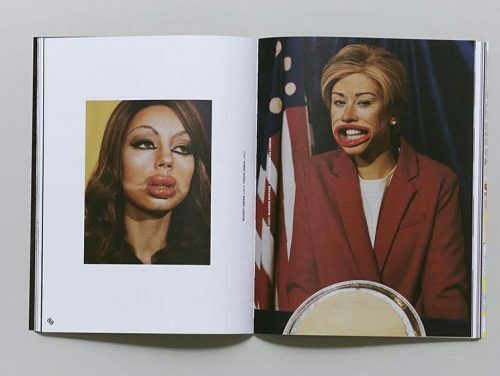 Through our international team of collaborators and guest artists, we cover all things Girl Culture while interpreting the contemporary female culture of today at large. 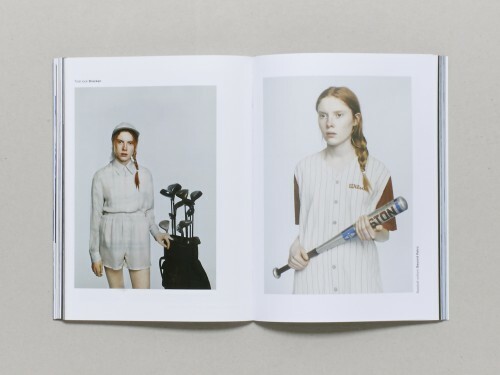 The current third issue of the magazine provides a realistic portrait of the new and futuristic 21st century girl while exploring everyday life from a post-feminist perspective. 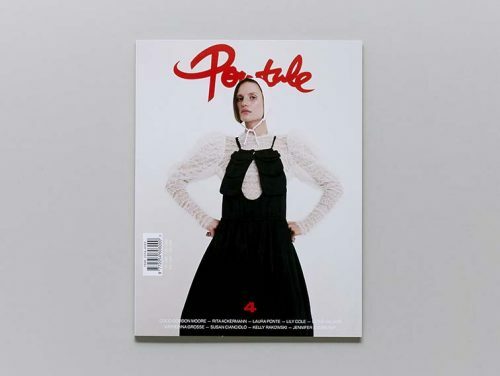 With each annual edition dedicated to women on the quest of finding themselves, Ponytale provides a consolidated platform for young talent and artists around the globe.